Thank you so much for the amazing job you have done with both me and my horse Rock. You have given me the tools to begin a long, happy and safe relationship for us both. Thanks to what you’ve taught us, Rock now accepts the fact that he’s a horse and not a 1000lbs lap dog. The fact that you only work with horses and their owners shows you have an understanding of the importance of the relationship between the two and you’re not just concerned about your bottom line. Before I began training I felt like I had a car but didn’t have the keys, I could only push the car. Now I’ve got the keys and it’s a lot more fun driving then pushing. I can’t thank u enough Robin for helping Jazz and I!!! I had my share of bad training prior to finding you. I was lost and didn’t know what to do next. 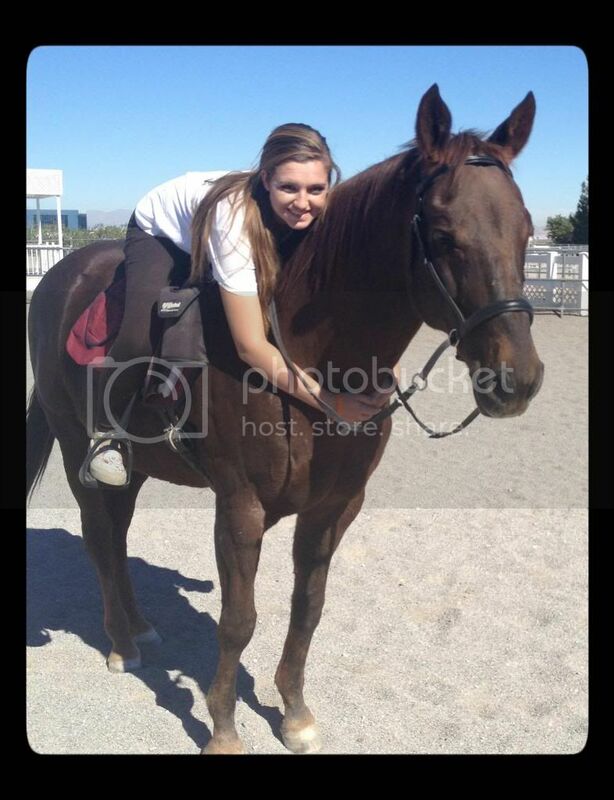 You are truely amazing with horses and built up my confidence with Jazz. We have bonded and he follows my direction Better than I ever imagined possible. Getting him in his stall and calling him to me couldn’t be easier WITHOUT a halter and lead rope!!! I can’t thank u enough for helping Jazz!!! When we first asked Robin to come and evaluate Choctaw (nickname Big Boy) for training, I thought he was a hopeless case. We couldn’t touch his feet and anything new scared him. He had a lot of emotional hang-ups and I didn’t think anyone could get through his barriers. Thank goodness Robin agreed to train him. Her knowledge of how horses think and respond to certain situations is amazing. It took her awhile to gain his trust because of the terrible experiences he had endured, but with her kindness and patience she eventually did. 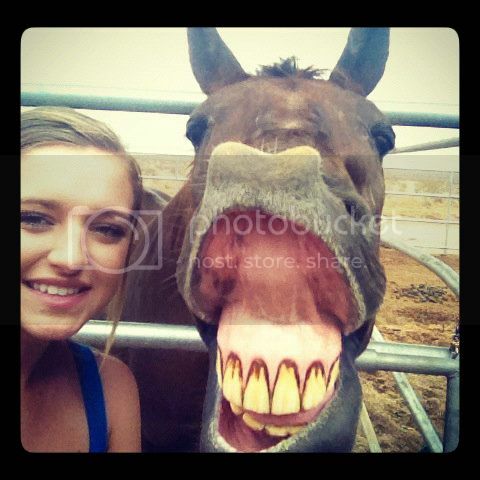 Once she did he became a different horse. We are extremely pleased with Choctaw’s progress. 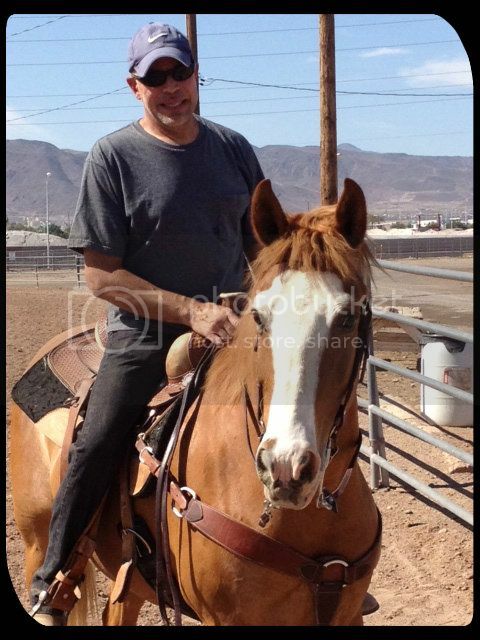 As far as we are concerned, Robin Bailey is one of the best trainers in Las Vegas. 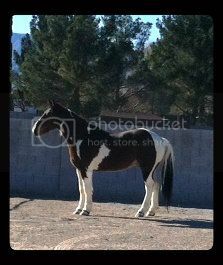 Choctaw our 7 year old paint is half Percheron and half Quarter horse. He’s a big boy but very insecure. His first 6 ½ years have been very traumatic. 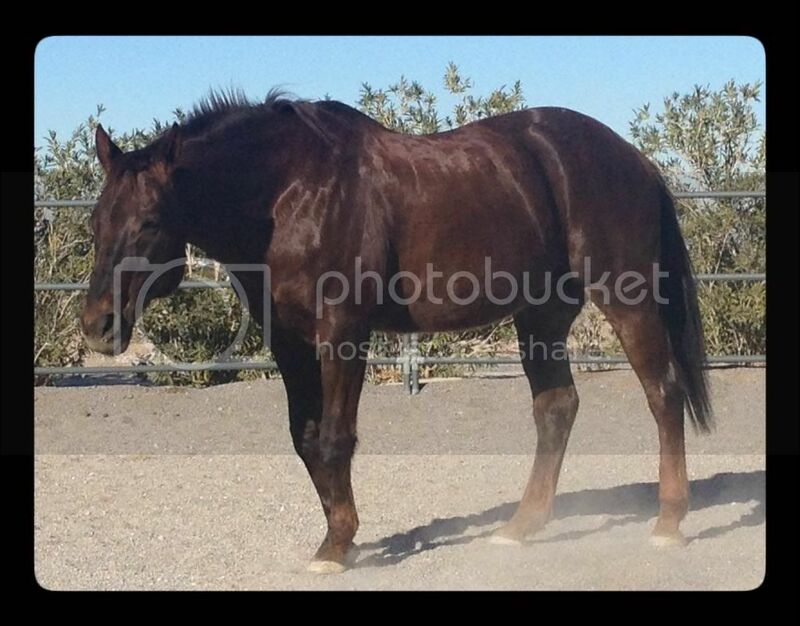 His life started out semi-wild in a large open pasture in Idaho, but at the age of three he was rounded up and hauled to a riding stable in Las Vegas Nevada. From then on most of his experiences were full of pain and stressful. From being tied down and castrated with no sedative or shot for pain, to being strapped down in a cattle chute to have his feet trimmed. After all the above mentioned treatment, he was then introduced to a saddle and bridle. For the next 3 years his daily routine was being saddled then tied to a hitching post with the other horses until customers came to ride. He was ridden by different riders daily. By the time we were able to purchase him, he wasn’t very trusting of many people. 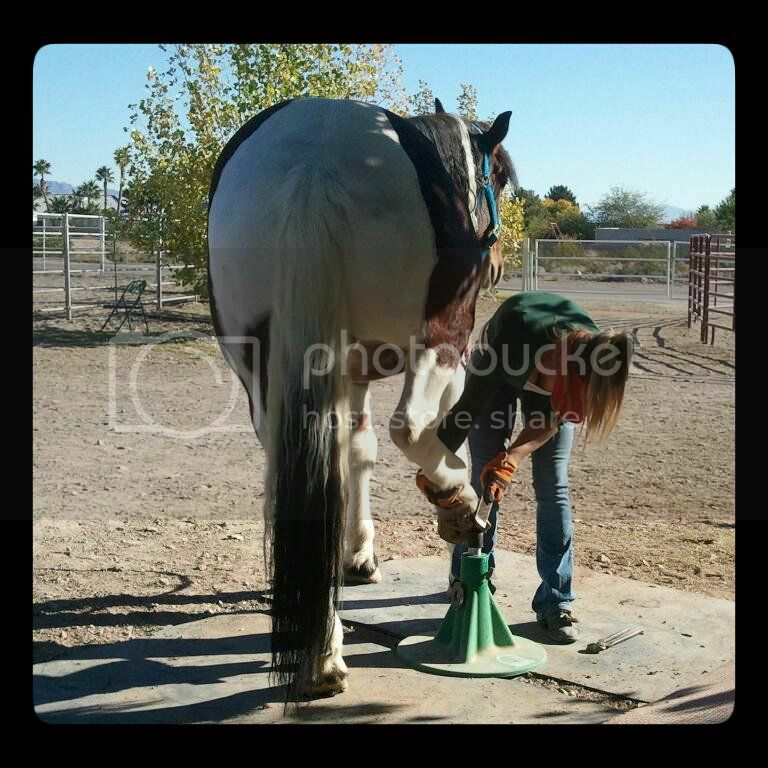 His feet were in terrible condition but he wouldn’t let our farrier touch him. Our farrier suggested we hire a young man who worked with problem horses. Hoping this would solve our problem we were eager to hire him. The “cowboy” trainer planned to use a roping “Method” he said was proven to teach any horse not to kick. He was confident it would work on our ”Big Boy”. 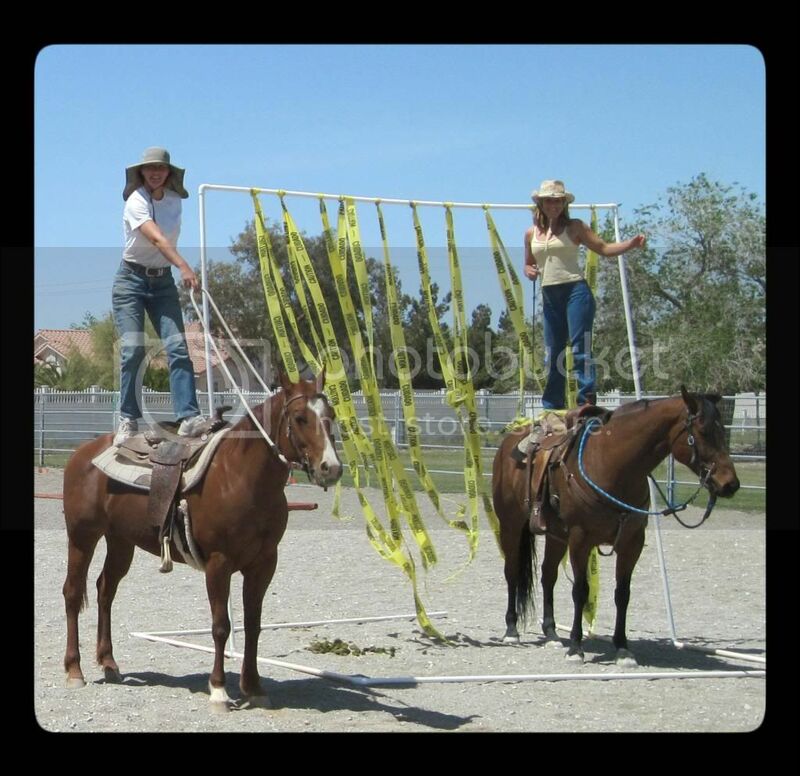 The “Cowboy’s” method was to rope one of the horse’s back legs and pull him around until he stopped trying to kick it off. After two hour long sessions we decided we couldn’t watch the torment any longer and made up our minds out to find another way. Needless to say that “Method” only made matters worse. Next we tried having our vet tranquilize him. That didn’t work either because he still managed to kick a hoof jack across the barn. After that our farrier informed us he wasn’t going to attempt to trim his feet again. 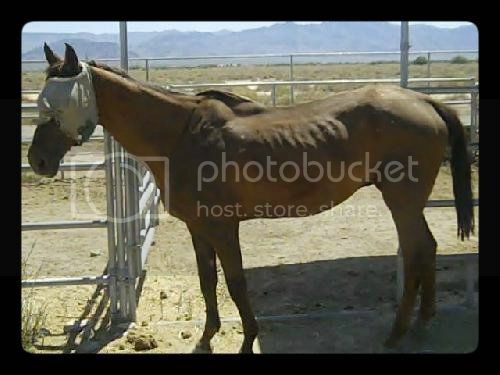 Our last hope was to find a professional trainer that would work on Choctaw’s problem in a humane way. Thank goodness we were given Robin Bailey’s name. She worked her magic on him and now we can finally have the farrier trim his feet. He still needs to be reassured that we aren’t planning to hurt him on a daily basis. He probably will always be that way because of the experiences he had in his life, but we think he’s worth the time and effort. Calico Girl came to me as a halter-broke, five year old. She was rather pushy and ill-mannered, but I was sure I could turn her into a nice trail horse because I had seen all the training videos and read lots of books. I had ridden green-broke spooky arabs, so how hard could this be, right? Well, the gap between my day-dreams and reality found me dumped in the desert on more than one occasion, sore but not seriously hurt. With age comes wisdom, so I decided to get professional help. My husband assumed I was going to a psyciatrist, but I chose Robin Bailey Horsemanship. As a do-it yourselfer, I liked the fact that her website stated she didn’t train horses, she trained people to train their horses. Robin has the amazing ability to read horses and their people, determine the problem and teach the person how to deal with it. She, not only help me to fill the gaps in my training, but also help me to accomplish my goals with Calico in a very short time. Robin knew just how far to push me beyond my comfort zone, while simultaneously being very sensitive and understanding when I became frustrated. 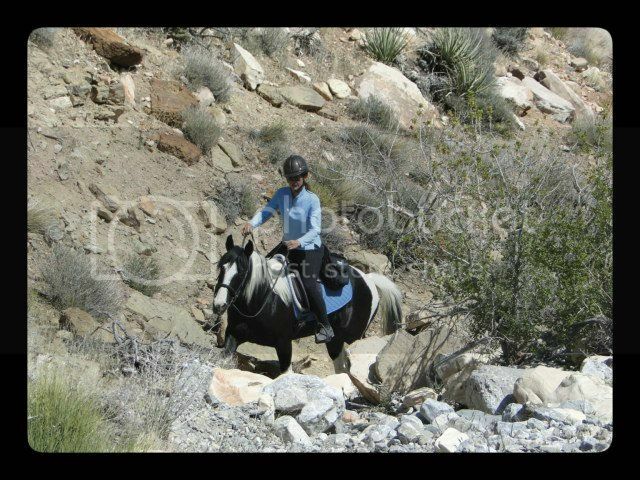 Calico’s fourth time on the trail was a 35 mile endurance ride, and Robin rode along with me on her gypsy vanner, Maggie. 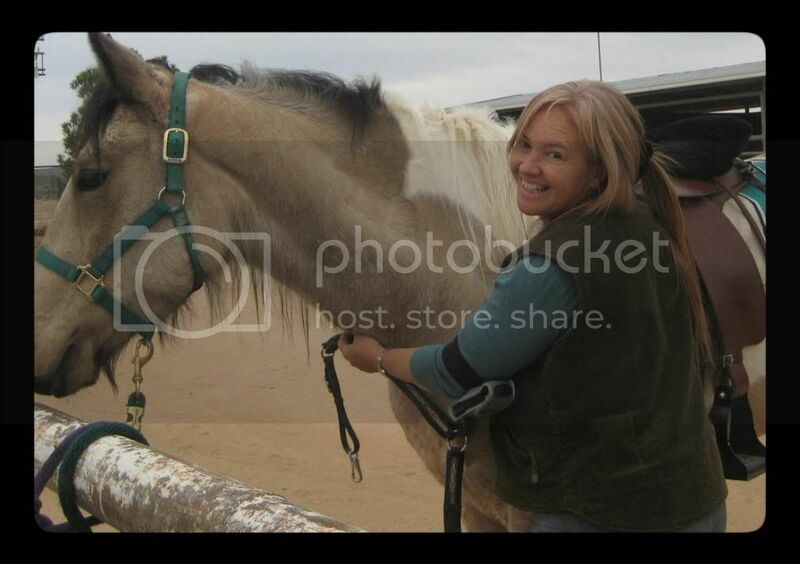 Robin is not just a horse trainer, she is a dedicated coach and friend. I went to Robin because I wanted to learn more about horses and I wanted to learn to ride a lot better. 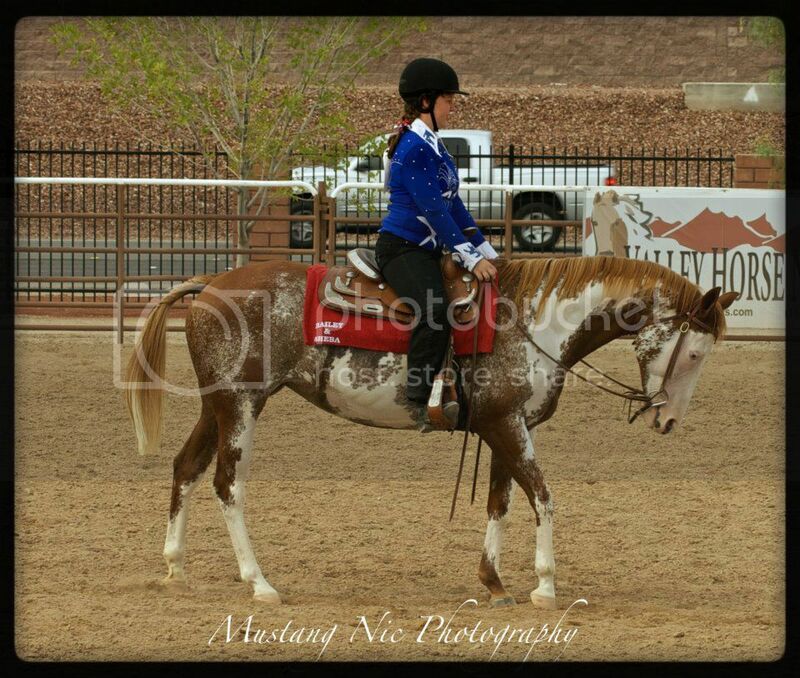 Come to find out my horse and I had some issues with who was the lead mare. She would get in my space and not stay out of it, she would not listen to my commands when I was handling her. 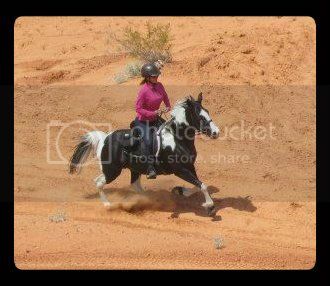 Now we got it through her head who is the lead mare and now we are working in the saddle and we are doing a lot better. My daughter Rachel and I met Robin in August of 2011. We had just adopted our first horse, an 18-year-old thoroughbred gelding named Higgins, from Shiloh Horse Rescue. 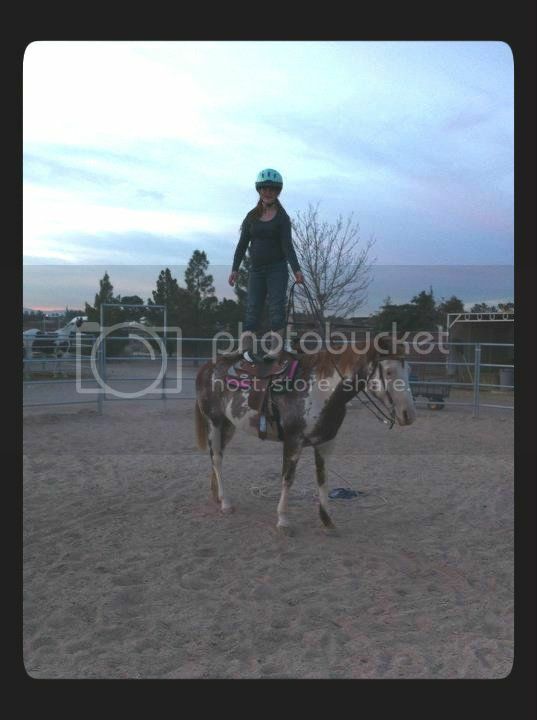 I grew up with horses, but had been away from them for years and was rusty. Rachel had limited experience. We had been volunteering at Shiloh every weekend for quite a few months. 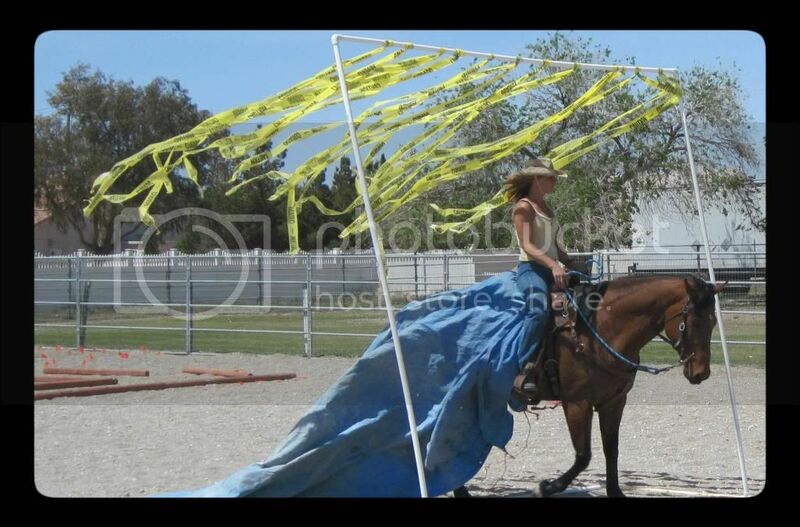 The best testimonial I can give about Robin is in the form of my horse, Misty, who I began leasing from Robin in September of 2011, and purchased in May of 2012. 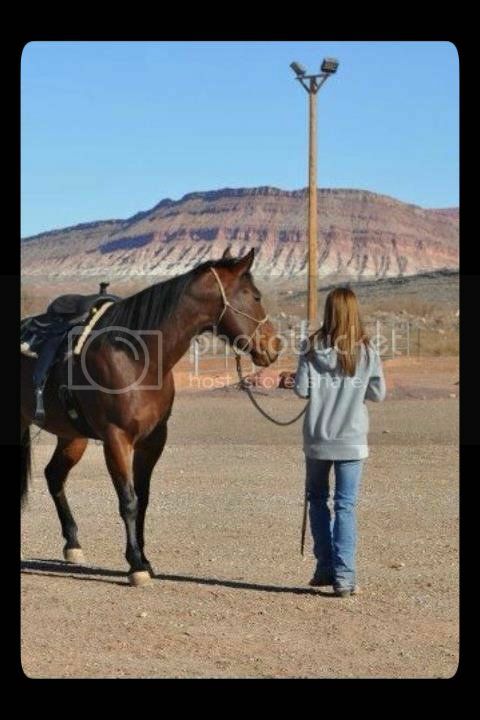 Misty is the best horse I could ever ask for, and was trained by Robin. She has all of the basic skills and training to make her safe, brave, and willing to do anything I have ever asked of her…challenging trail rides, water, obstacles and our latest adventure, cow-sorting! 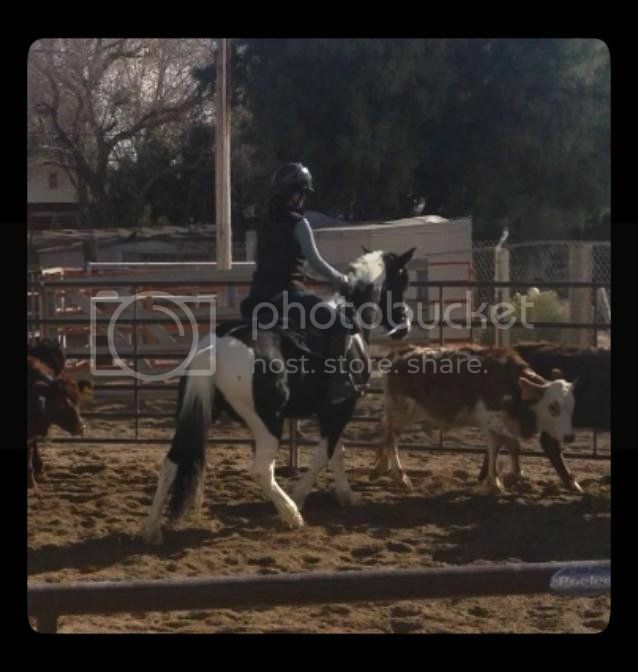 I have learned so much from Robin, improving my knowledge, horsemanship and riding skills over the past year and a half. When I hit a personal wall with Misty that I was having trouble overcoming, she gave me the courage and skills I needed to get through it. I call her my “security blanket” because I always trust her to solve any problems that might come up, or teach us skills for new challenges we are trying. I don’t know what I would do without her!